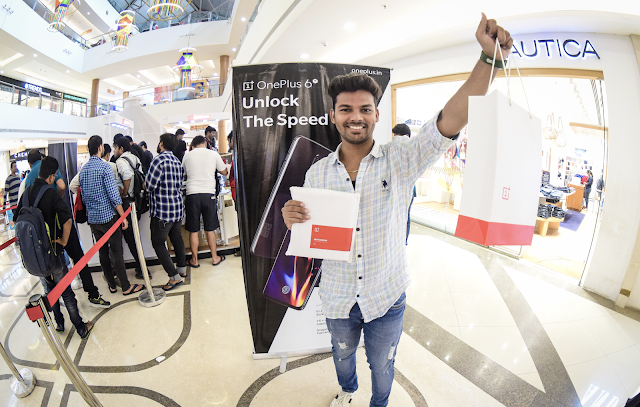 Leading premium smartphone maker, OnePlus, successfully concluded its pop-up sales for its latest flagship, the OnePlus 6T across 8 cities in India. Thousands of OnePlus community members lined up at these pop-up stores, queuing up for hours and even overnight in a bid to be amongst the first to buy the latest device from the global mobile technology company. 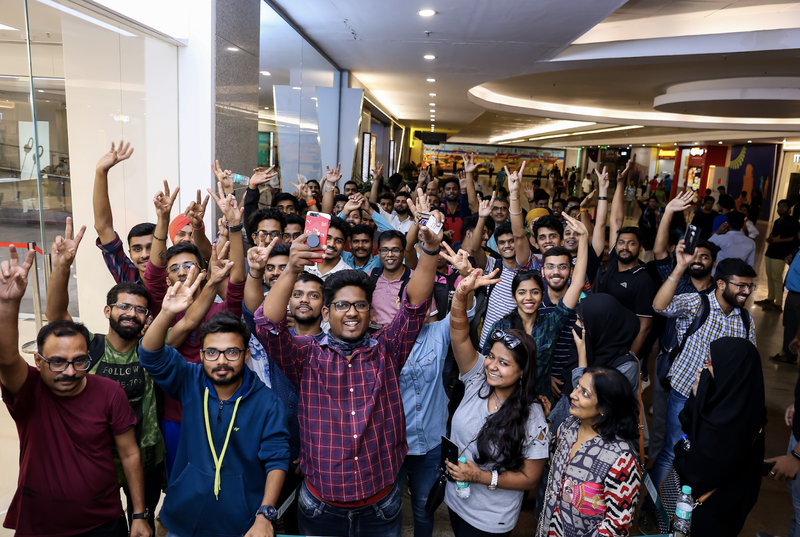 The pop-up events were simultaneously conducted on 2 November 2018 across 8 cities in India including Delhi, Bangalore, Mumbai, Hyderabad, Chennai, Pune, Ahmedabad and Kolkata. Community members gathered in throngs to experience the new device, interact with each other and engage with the brand across these cities. Apart from Indian cities, pop-ups were also conducted in over 32 cities globally including Milan, New York, Paris, Beijing and London. On 1 November, 2018, the company set a new Guinness World Record in a mega-unboxing event, for the 'Most people unboxing simultaneously'. The OnePlus community once again came together to create history with the brand with achieving 559 simultaneous unboxings to set the new world record. At the pop-ups, community members once again came together, thronging from nearby cities, traveling up to 250 km to be at the pop-ups early. 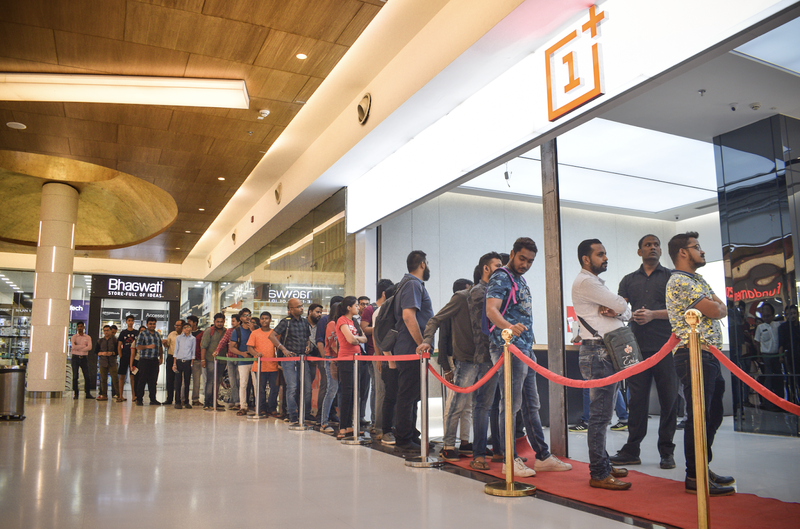 Some community members even camped out in front of the Bangalore Experience Store overnight to be the first to buy OnePlus’ latest flagship, the OnePlus 6T. Smart Boost, a new feature of the OnePlus 6T, improves app cold start speeds by up to 20 percent through storing data from frequently used apps in the phone’s RAM. The OnePlus 6T enhances the acclaimed camera experience of the OnePlus 6 with software optimizations and added features. The new Nightscape is perfect for capturing low-light urban environments with improved clarity, less noise, more accurate color reproduction and better dynamic range. 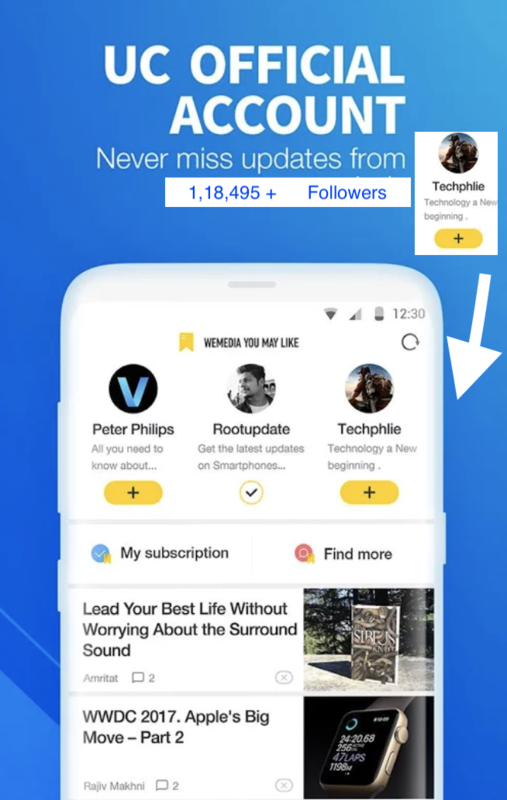 Industry-leading HDR and portrait mode images are also improved, thanks to the clarity, dynamic range, and edge detection provided by OxygenOS. The OnePlus 6T will be available in Midnight Black and Mirror Black in three variants - 6/128 GB, 8/128 GB and 8/256 GB from November 1 on Amazon.in, oneplus.in, Croma stores and all OnePlus exclusive offline stores. 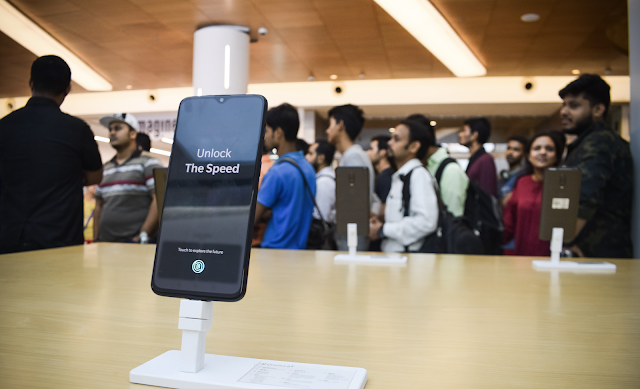 The OnePlus 6T will retail at INR 37,999 for 6/128GB, INR 41,999 for 8/128GB and INR 45,999 for the 8/256GB variant.